Through Peer Group Connection (PGC), Center for Supportive Schools trains school faculty to teach leadership courses to select groups of older students, who in turn educate and support younger students. Our goal is to help schools enable and inspire young people to become engaged leaders who positively influence their peers. 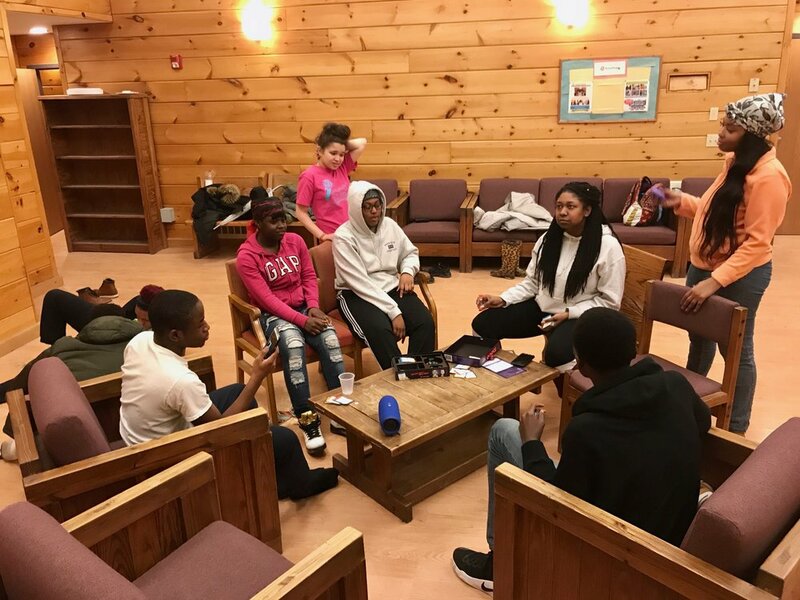 The CSS peer-to-peer student leadership model taps into schools’ most underutilized resources – students – and enlists them in strengthening the educational offerings of a school while simultaneously advancing their own learning, growth, and development.